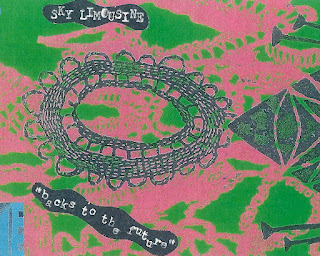 FAG TAPES: SKY LIMOUSINE "BACKS TO THE FUTURE"
SKY LIMOUSINE "BACKS TO THE FUTURE"
FT197 SKY LIMOUSINE "backs to the future" cassette. Mysterious, none moving holes, voids, sounds trapped. Short, endless five minute pieces. Burried drones still alive but believed to be dead. 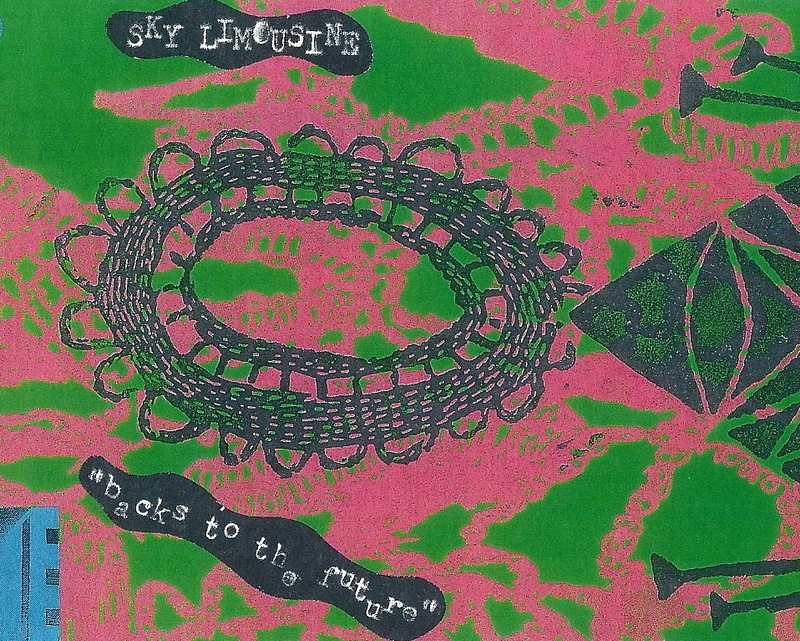 Edition 50 from 2008.
listen: SKY LIMOUSINE "backs to the future"